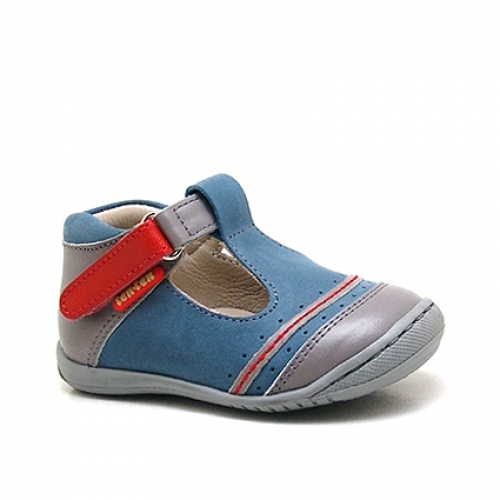 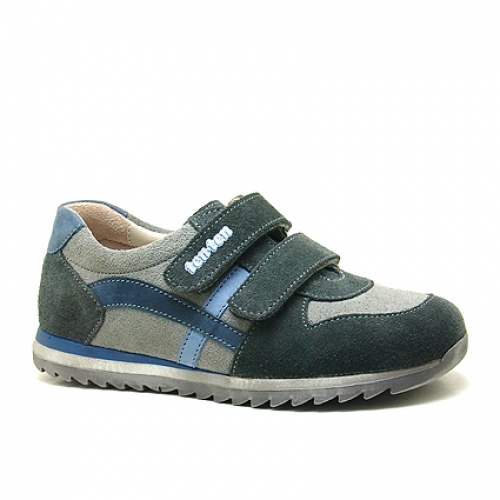 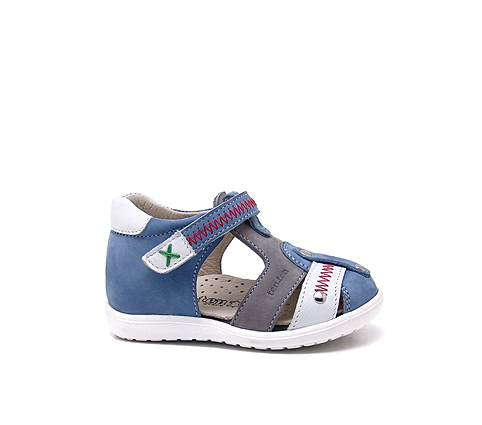 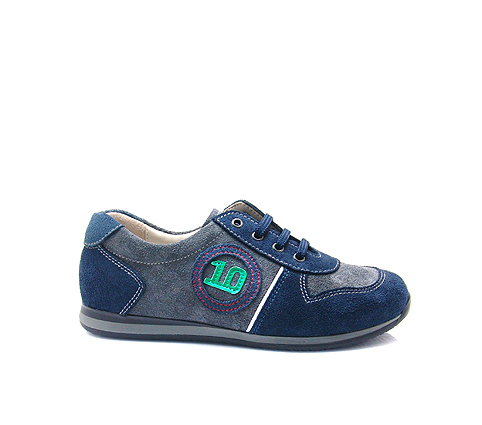 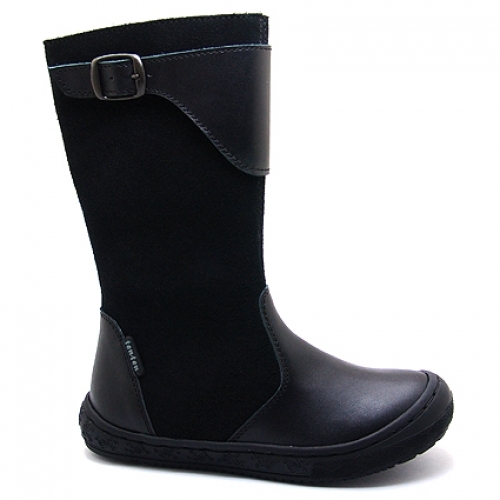 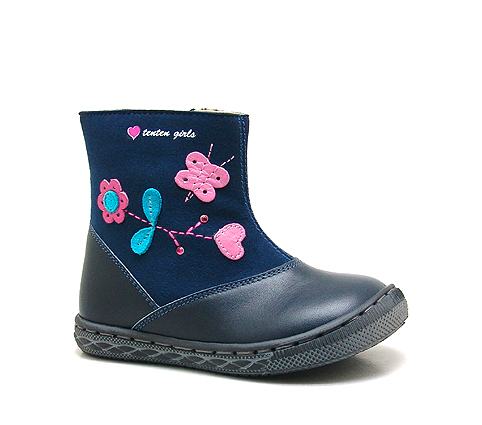 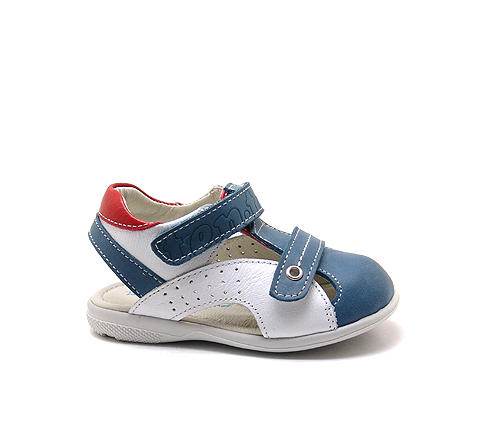 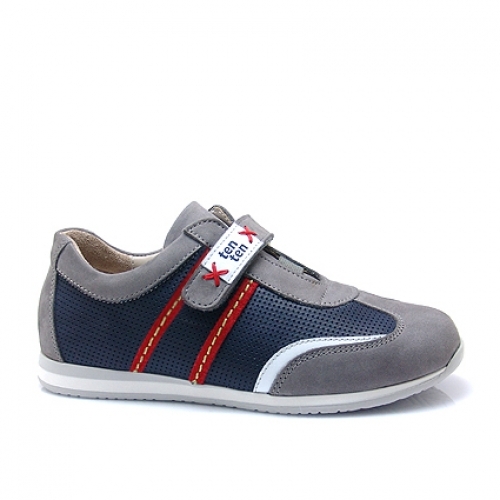 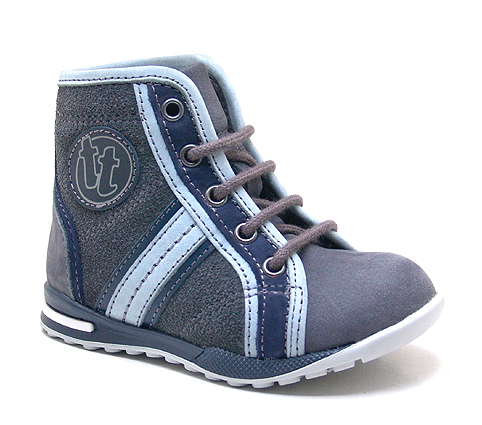 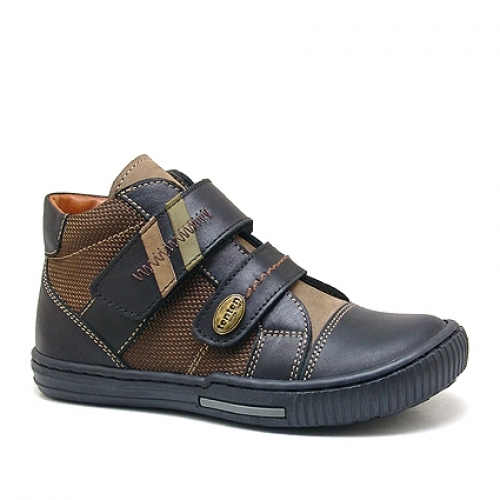 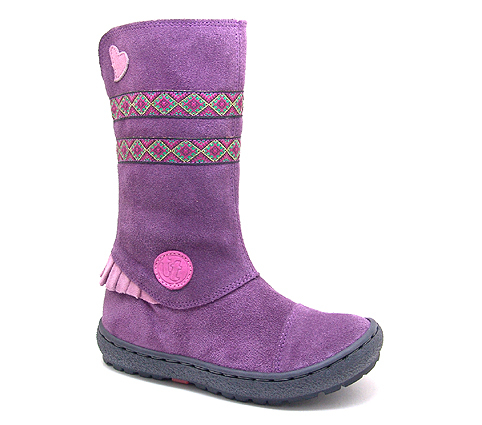 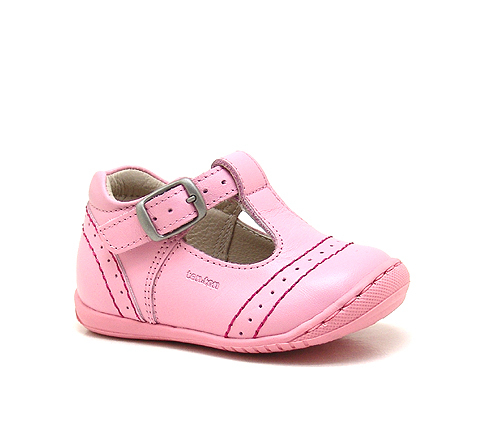 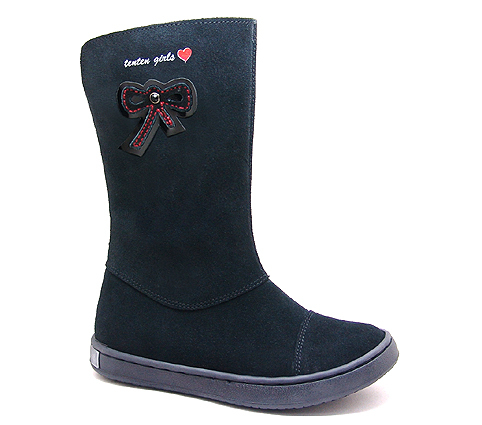 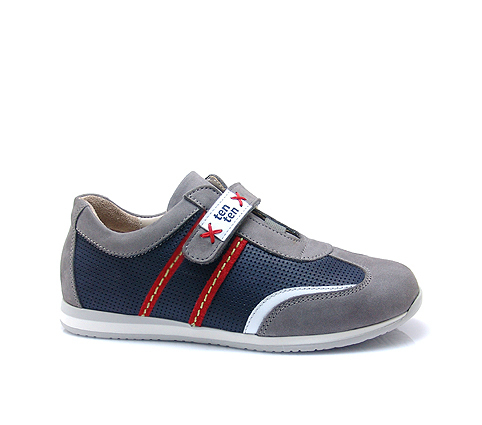 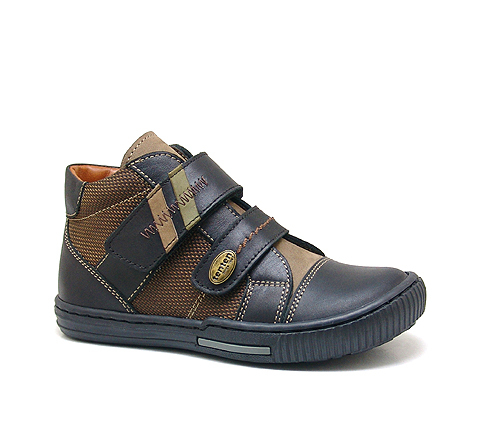 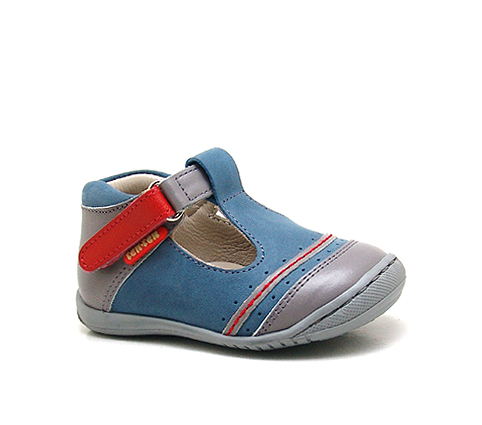 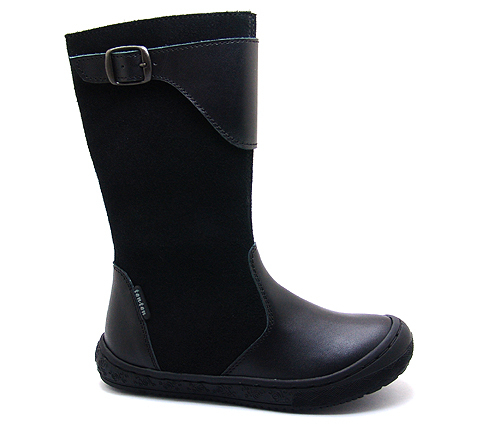 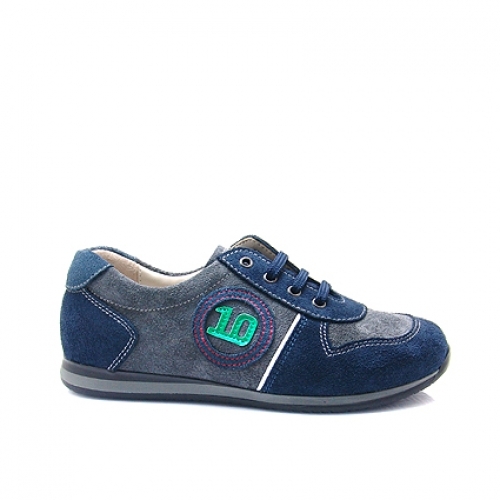 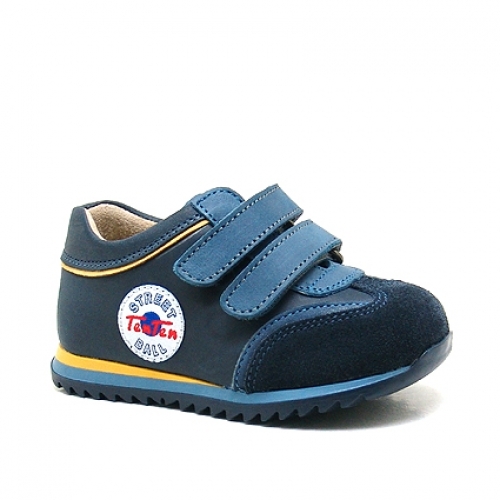 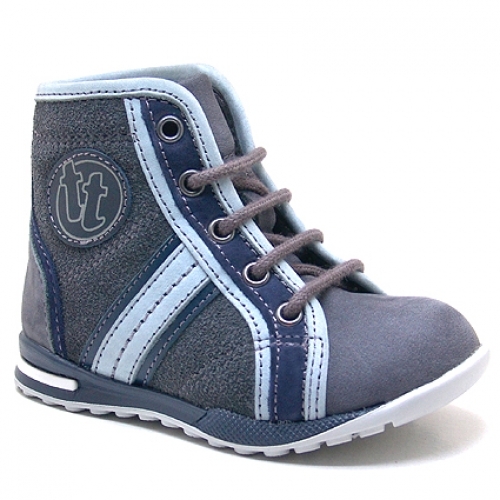 Ten Ten, established in 1966, specialises in the design and manufacture of shoes for infants, toddlers and teens. 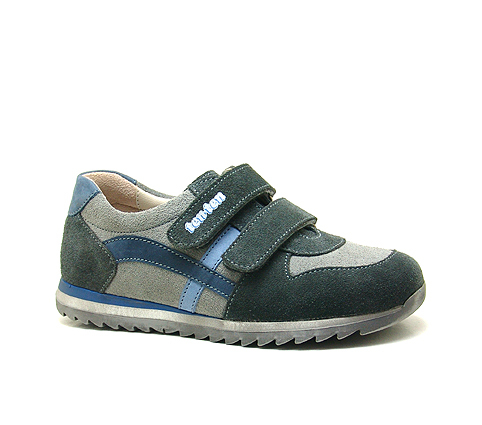 With 39 stores around the world, Ten-Ten continues to strengthen in the marketplace with shoes that are ergonomically designed to protect and support children’s steps to give a perfect fit and yet which are soft and flexible enough for extra comfort. 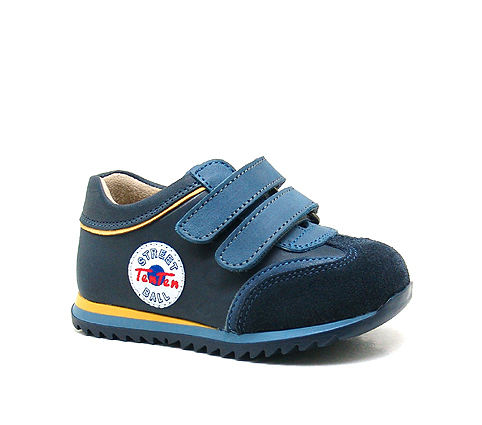 Our dedicated team produces around 240 new styles every year in the latest classic colours and using a range of high quality leathers, hypoallergenic fabrics, soles and insoles.